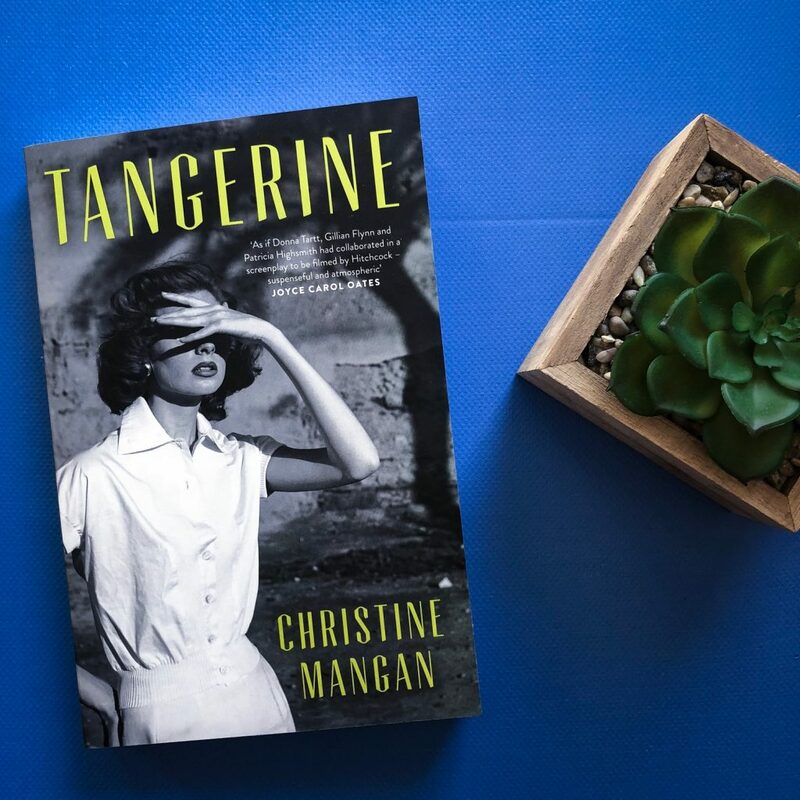 Set in 1956, Tangerine by Christine Mangan is an extraordinary debut novel that takes you deep into the complicated friendship between two women, one of whom is incredibly smart but manipulative and deceptive. Written in first person, the book switches POV between Alice and Lucy. The two women have history together, and neither of them are particularly trustworthy. They were roommates at Bennington College in the mid-1950s but a disastrous accident forced them apart and now one year later Lucy Mason shows up in Tangier with mysterious intentions. Alice’s relationship with her new husband John is complex. The two of them have tried for a baby but haven’t had any luck, and her husband is out all hours of the night for work. There appears to be cracks in the foundation of their relationship, but neither Alice nor her husband seem to want to fix that. The two merely co-exist together. Alice is afraid to spend time alone outdoors — mostly because of the heat and the crowds — and her husband finds ways to belittle her and make her feel inferior. One of the strengths of the novel is the pacing. Christine has plotted this book so well. You find out key pieces of information and suddenly, you’re desperate to read the next chapter to find out more. Alice and Lucy’s time together in college is revealed slowly, and it’s some time before you find out exactly what happened. But when you do, that throws into question just how dangerous Lucy is and just how much she’ll sacrifice to get away with her crimes. Alice is easily manipulated — by her husband, by Lucy, and by her guardian Aunt Maude. 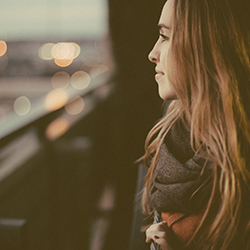 She’s emotionally fragile and very timid and impressionable; she’s also incredibly naive. While she grows a bit over the course of the novel and learns to stand up for herself a little bit more, we realise that what happened in college between her and Lucy caused irreparable damage to her self esteem, confidence and her personality. One of the book’s biggest weaknesses is the lack of believability around Alice’s decisions. She doesn’t like Lucy and she doesn’t trust her, but she doesn’t try very hard to make that known. It’s almost like she’s scared to talk, and when we find out their history, it doesn’t really explain Alice’s actions. In a way, Alice is too fragile and it’s hard for the reader to really understand why. Tangerine is a tense psychological thriller, perfect for fans of The Talented Mr Ripley. Ooh, this sounds right up my alley. Just added it to my Goodreads. Thanks for the review! I love psychological thrillers! This one is going on my TBR. Thanks for the review!